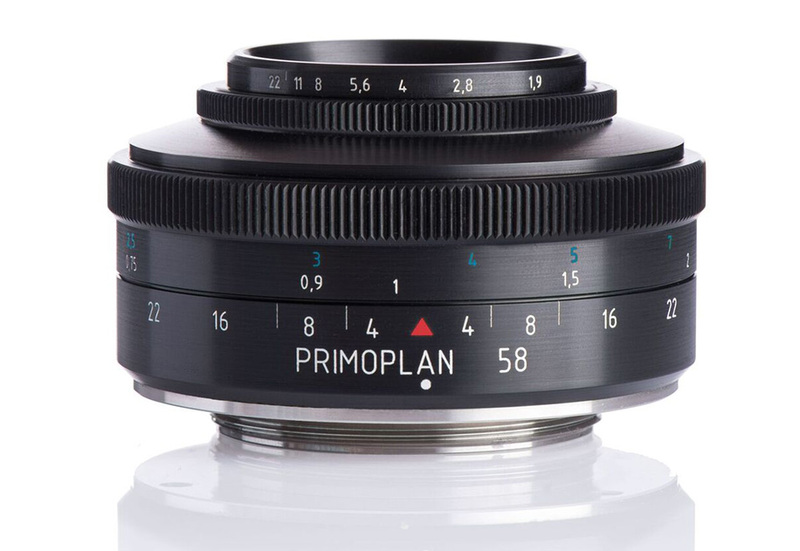 Some background on the Primoplan: Meyer Optik developed the Primoplan line of the lenses in the 1930s to be used with the Ihagee Exakta, the world's first single-lens reflex camera. It stopped production in the 1950s as the East German government consolidated its camera and lens industry. This entry was posted in Meyer Optik Görlitz and tagged Kickstarter. Bookmark the permalink. Trackbacks are closed, but you can post a comment.